Love is one experience of life, which help you to discover the real meaning and enjoyment of life. Love is one beautiful journey, which helps us to get through the wild journey of life. Journey pendants is a popular necklace style for both young and married couples. Stones of graduating sizes, with the smallest at the top and the largest at the bottom, represent one’s growing affections in a relationship. Each stone also symbolizes all the memories one experiences in the journey of love. Whether it be stories of good times or bad times, the journey pendant encapsulates everything in a beautiful design. They come in various shapes, sizes and even colors. There are ones that are vertically aligned, curved like a letter ‘S’, in a circular form and other decorative shapes. 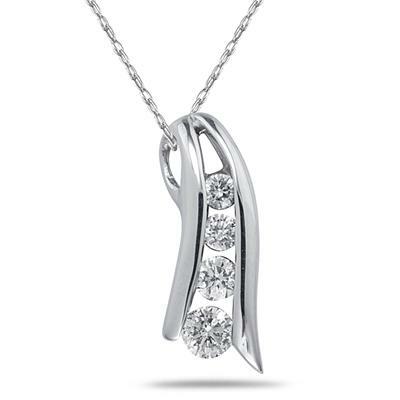 This journey pendant design is classic and timeless. 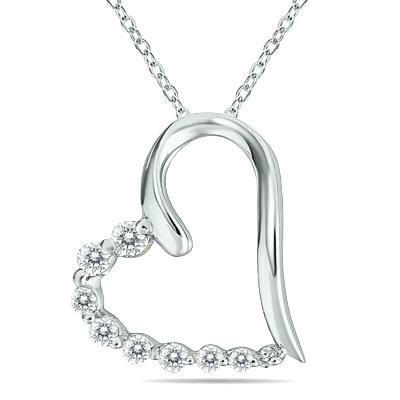 Express double the amount of love with this heart journey pendant. 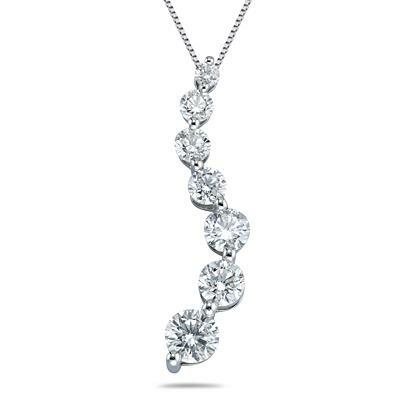 This uniquely shaped pendant will definitely be a statement piece. 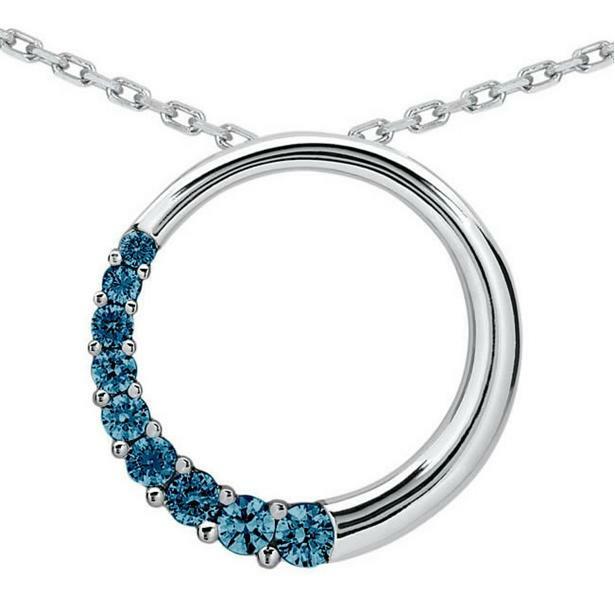 The blue circular pendant can be paired nicely with any casual outfit. Journey pendants are great gifts for engagements, birthdays, Valentine’s Day and anniversaries. Check out Szul’s selection of journey pendants. Be sure to follow us on Facebook, Twitter, Instagram and Pinterest for the latest news and updates. This entry was posted in Blog Posts and tagged Beautiful, Diamond, Diamonds, Fashion, Gemstone, Gemstones, Gorgeous, Jewelry, Journey pendants, Love, Necklace, Pendants, Pretty. Bookmark the permalink. We offer top quality of Diamond Engagement Rings, Engagement Nscd Diamond Ring, Nscd Diamond Ring at moderate cost. Marvelous, what a webpage it is! Thiss web site provides useful information to us, keep iit up. Thanks for checking out our blog! We appreciate your lovely comment.